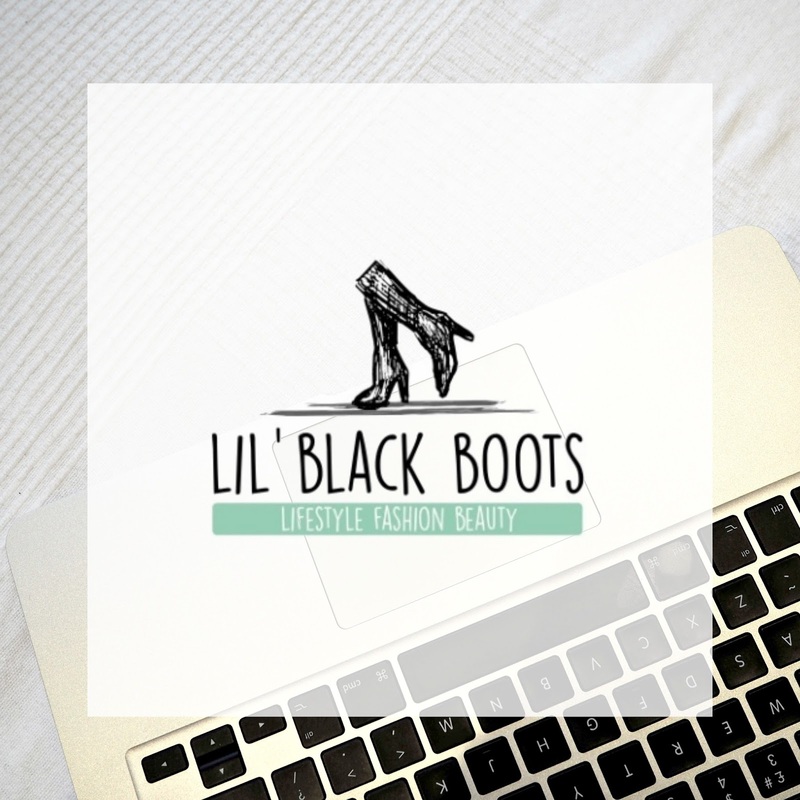 LIL' BLACK BOOTS HAS HAD A MAKEOVER! After a notebook of sketches, a multitude of emails back and forth, and a Skype call with Will, I finally have the logo I've been dreaming of. I'm so excited! 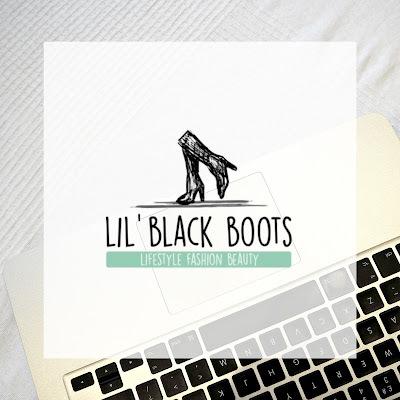 Ever since starting this blog back in November, I've been thinking about what I really want my blog to look like. Its not there yet, but this is a great starting point! There are so many bits to think about which didn't even cross my mind before- like making sure the same colour theme runs throughout your blog (note if you hover over the social media icons over on the right, they become highlighted in the same green as my logo- proud moment! ), do you want a background to your header? If you do, a plain colour, or do you want to make a pattern? What dimensions are your blog? I have to admit my mind boggled when I wrote all of the tasks down, but i've enjoyed learning new things so much. Next, i'd like to make the layout more 'me'. Currently got my dreams set on the Pipdig Equinox theme. Dreamy! Just a little too expensive right now, so that will have to wait. Sometimes food has to take priority! Let me know what you think on the logo design? A big shout out to Will Atkins for helping me with the design. He has the photoshop/illustrator skills of dreams, I'm in awe!